Our company is a member of the ELLA-DIKA MAS initiative since December 2016. It has been accredited by EUROCERT on the basis of the “Requirements Prototype” which evaluates and offers accordingly the special logo “Elladika Mas”. 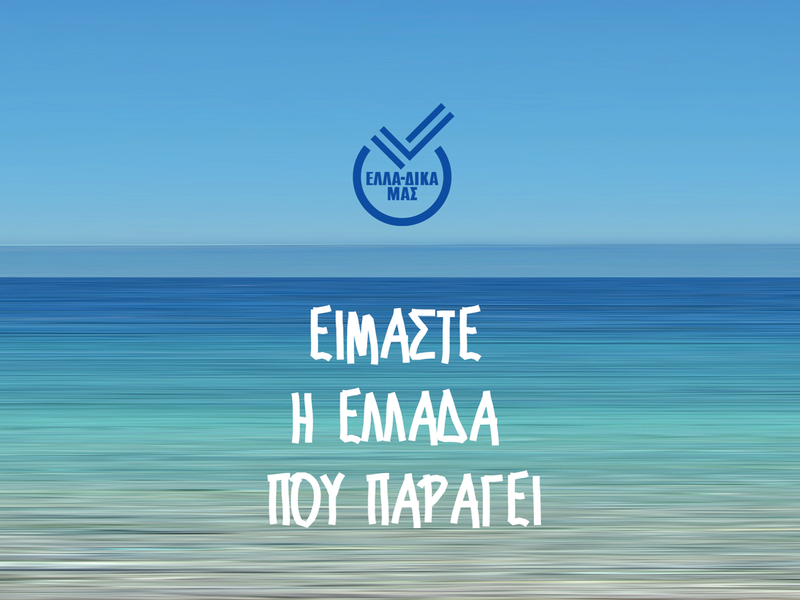 We are a community member of independent producers of Greek ownership, aiming at promoting the business culture of our country.